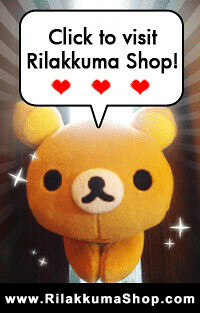 Rilakkuma Shop: Classic Rilakkuma Plushies available now! Classic Rilakkuma Plushies available now! Buy Rilakkuma classic plushies! 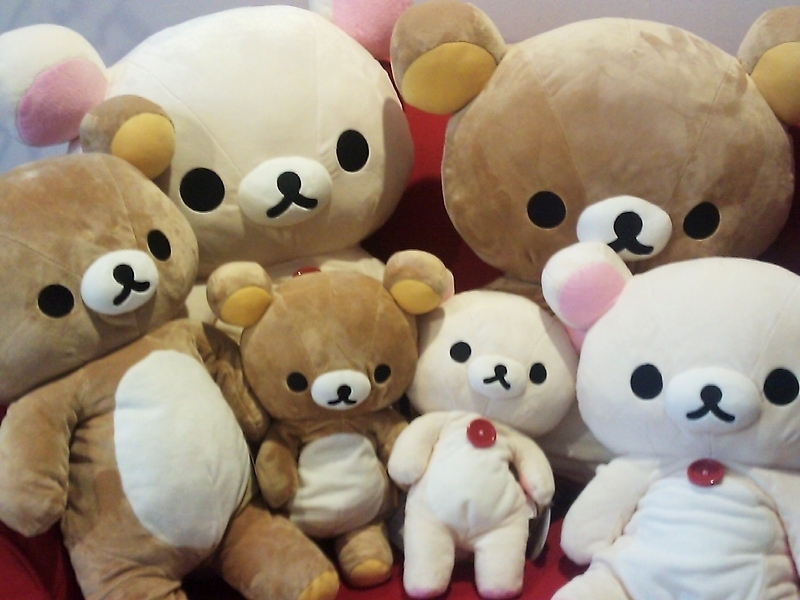 You can't miss collecting all the different Rilakkuma sizes! Now, available in Rilakkuma Shop in limited quantities. Dimension: 770x480x280mm Price: SGD $128.80. Dimension: 670x480x280mm Price: SGD $128.80. Dimension: 560x360x140mm Price: SGD $68.80. Dimension: 500x390x200mm Price: SGD $68.80. Dimension: 400x240x130mm Price: SGD $38.80. Dimension: 340x240x120mm Price: SGD $38.80. or email us at <sales.rilakkuma@gmail.com> and indicate name of the item and price.